Who is and What are the Works of the Holy Spirit? If you ask most church members who the Holy Spirit is, you will probably receive puzzled looks, references to an “it”, a force emanating from God, or to your conscience, among other ideas. I think it is safe to say the Holy Spirit is a mystery to most people. Someone that is present and working, but not really understood. As Christians, however, it’s important we understand who the Holy Spirit is and how He works. We not only need to understand these things for our own theological develop, but also as a protection from heresy. The Holy Spirit is God. He is the Third Person of the Trinity, who is fully and completely divine, possessing all of the divine attributes of the God-Head. He is equal with the Father and the Son in His deity (Matt. 3:13-17; 28:19-20; Rom. 8:9; 1 Cor. 12:4-6; 2 Cor. 13:14; Eph. 4:4-6; 1 Pet. 1:2) . When we say the Holy Spirit is working, we are saying God is working. Jesus attests to this, when He refers to the Holy Spirit as God who is at work in regeneration (Jn 3:5) and rebirth (Jn 3:8). Also, Paul affirms the Holy Spirit as God when he tells us that “God’s speaking through the prophets is accomplished through the work of the Spirit (Acts 28:25-26)” . Additionally, we know the Holy Spirit is God because “the Bible equates a believer’s relationship to the Spirit and his relationship with God” . To lie to the Holy Spirit is to lie to God. A prime example is when Ananias tells Peter he has given all the proceeds from the sale of his possessions to the church. In Acts 5:3-4, Peter begins by saying that Ananias lied to the Holy Spirit and ends by saying that he has not lied to men but to God. The Holy Spirit is also a person. “He is not merely an impersonal force or an emanation of the power of God” . We know the Holy Spirit is a person based on titles given Him by Jesus. Jesus calls Him a “Comforter” and a “Helper” (Jn 12:26; 14:16, 26; 15:26; 16:7) . 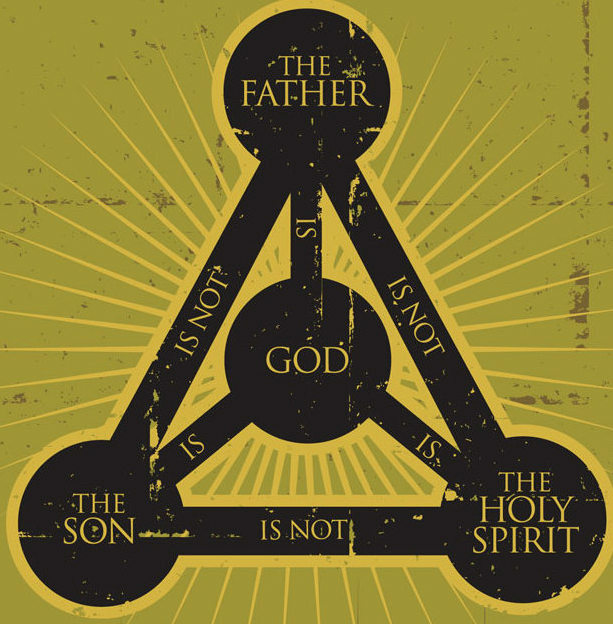 While the Holy Spirit is fully God, He is distinct from the Son and the Father, playing a different role than each. “The distinct roles typically have the Father willing, the Son accomplishing, and the Spirit applying the work of the Son” . As a result, the Spirit does many things, which are highlighted throughout Scripture. Anoints Jesus for His public ministry at His baptism (Matt. 3:16; Mark 1:10; Luke 3:21-22). As you can see, the Holy Spirit is much more than a life force emanating from God. He is more than an “it”, more than your conscience. He is God, who worked in Jesus’ ministry, works in the world, and works in the life of the believer. He does many things in an effort to apply the work of the Son. How have you thought of the Holy Spirit? How do you think of Him now? Please note: There may be other works of the Holy Spirit not listed. Providing an exhaustive list of the Spirit’s work is beyond the scope of this post. Erik Thoennes, Life’s Biggest Questions, 101.